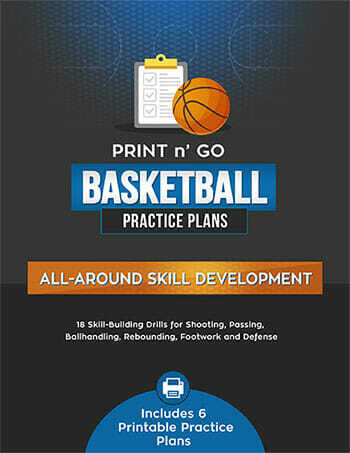 Try these [tag]fun basketball drills for kids[/tag] at your next [tag]basketball practice[/tag]. 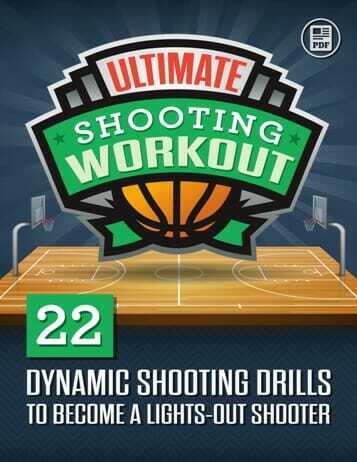 Your basketball players will enjoy it and they get to work on their shooting, defense, assist and offense. Choose one of the kids to be on offense and line the rest of them up. Each on the line come up as the defense to the chosen offense person. Whoever gets the [tag]basketball[/tag] in first, will be in the offense position. Tell them that at any time that the position could change depending on how they play defense. 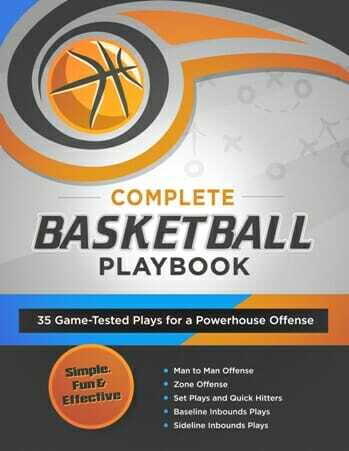 Some of them will want to start out in the [tag]basketball offense[/tag] positions, but tell them that if they get the ball and score first that they puts them in the offensive position. Just something fun and innovative for the kids to do at your next practice. 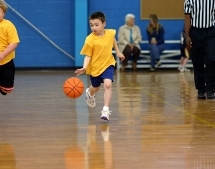 This is an excellent overall [tag]basketball drill[/tag] for youth teams.